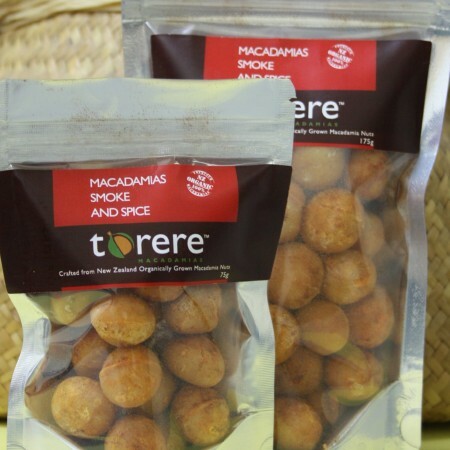 Honey coated macadamias are a luxury treat, an ideal snack for special occasions or for gifts to impress. 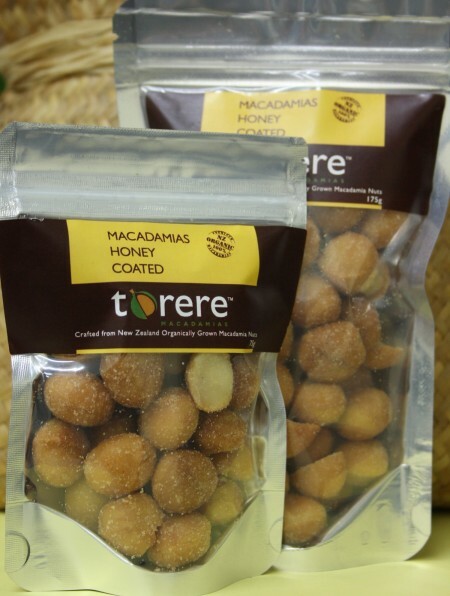 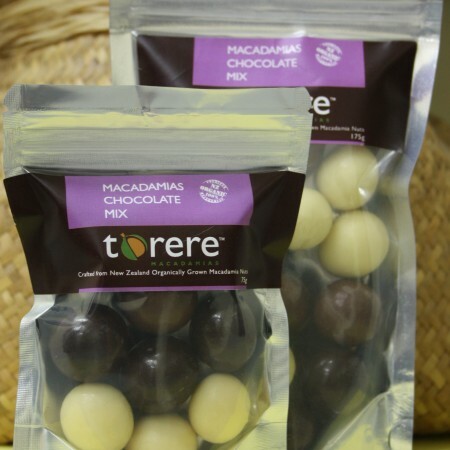 Certified Organic macadamias from Torere macadamias roasted in canola oil to enhance the flavour and texture; then tossed and coated in a blend of Honey sugar crystals. 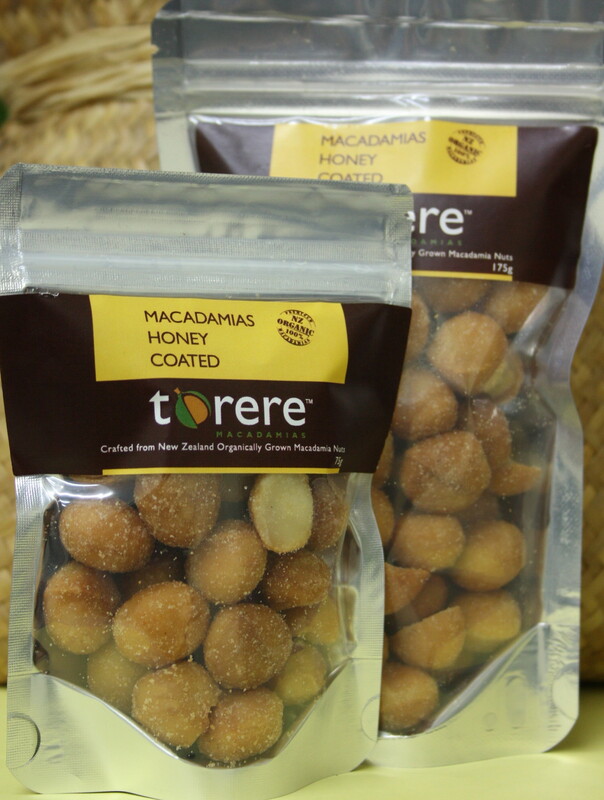 The sweet honey flavour partners well with the savoury melt-in-the-mouth crunch of roasted macadamias. 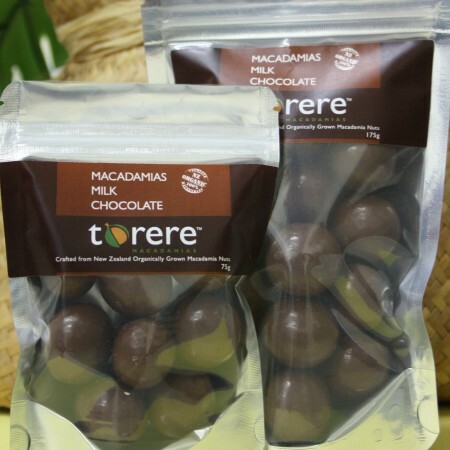 Delicious as a snack or chopped into ice-cream or any dessert dish. 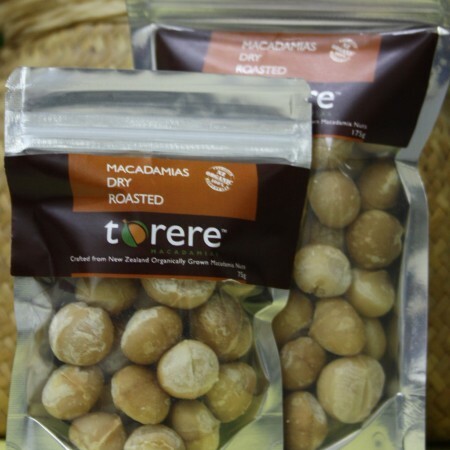 Check the website for recipes using Honey coated macadamias.